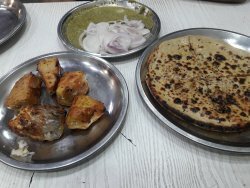 I don't know if the malai tikka is this good everywhere in Delhi, but this particular one was amazing! 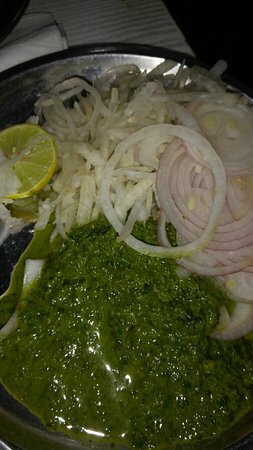 The meat was cooked perfectly with a huge dollop of malai on top of the pieces! Heaven! 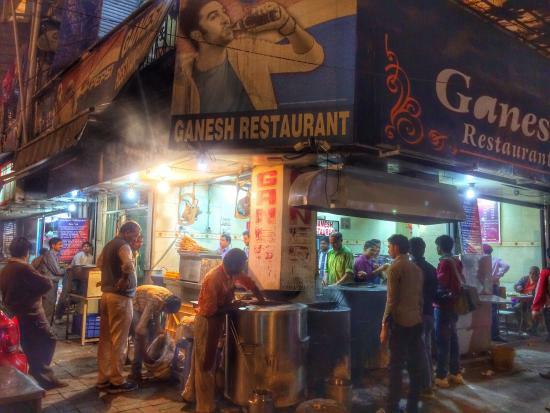 Situated in Karol Bagh, a nice place to dine with a variety of fish dishes. Service bit slow. Value for money. Average taste. 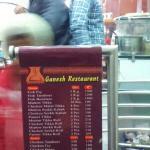 Ganesh restaurant is in karolbagh. I visited there with my brother to try out the fish. We were disappointed as the taste as amazing. 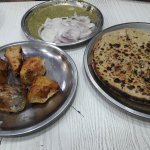 Try fish fry nd chicken tandorri. This is place is legendary, and rightly so! 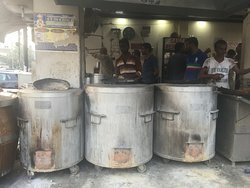 The fish fry served here is one of the best. 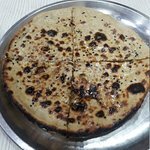 It is flavorful, with strong flavors of ajwain. It is crispy from the outside and moist from inside. The chutney is great too. A must have! 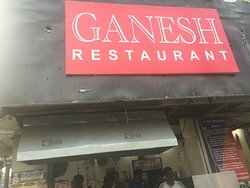 Get quick answers from Ganesh Machhiwala staff and past visitors.